Welcome to Maharaja restaurant, the mystical and authentic world of exquisite dining. Our great tasting food is presented to you as a complete culinary masterpiece. Enjoy delicious Indian cuisine at its best in an elegant and intimate ambience. Experience the warmth and charm of our wonderful and creative cuisine in a cordial atmosphere. Contrary to popular belief, Indian food is not and does not have to be spiced overly hot to be enjoyed. In fact the art in Indian cookery lies in the delicacy of spicing. In order to be able to satisfy all our patrons we offer different levels of spicing for almost all the items on this menu. Knowledgeable staff of restaurant Maharaja will be pleased to familiarize you with the various levels of spicing and also assist you in the selection of your dinner menu. Please do not hesitate to consult your server. With our courteous and attentive service we will endeavor to make your food experience at Maharaja a memorable one and hope that it will leave you with a desire to come back again and again. Free wireless Internet access is available. 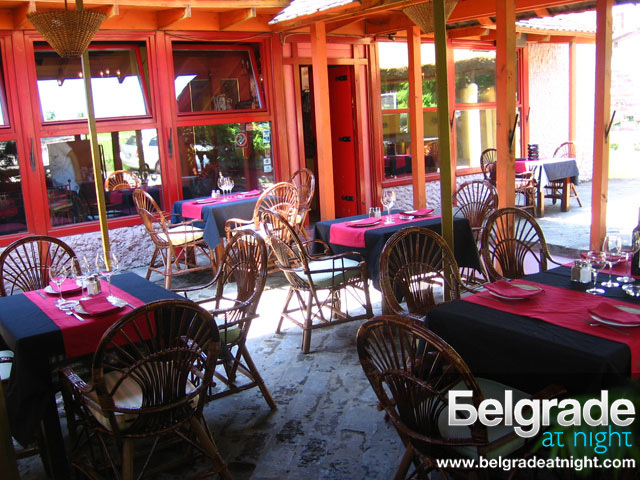 Our dear guests can enjoy in meals in our beautiful garden.